Well, that 2GB helped keep the cost down and the card still performed very well at its targeted 1080p resolution. But if that answer doesn’t do it for you, you’ll be glad to hear that 4GB GTX 960 variants are starting to trickle out. 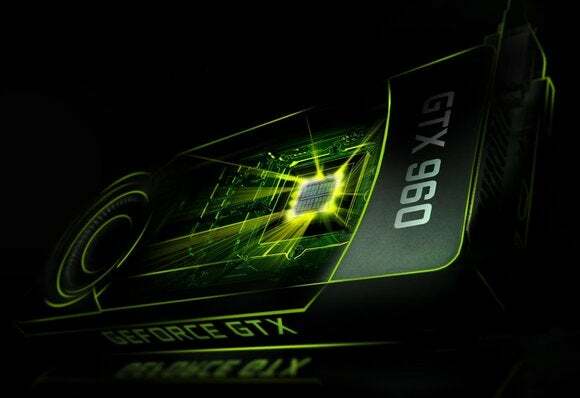 MSI, EVGA, and ASUS have all announced 4GB versions of their GTX 960 graphics cards over the past few days. I’ve tested the baseline EVGA SSC and Asus GTX 960 models and both performed well, typically hovering around 45 to 60 frames per second at high or ultra detail settings at 1080p, while staying whisper-quiet the entire time. (Exact numbers depend on the game being played, of course.) They overclock like champs, too—and Asus claims the 4GB Asus Strix squeezes out 12 percent higher frames rather than the 2GB version in Assassin’s Creed: Unity and Battlefield 4. 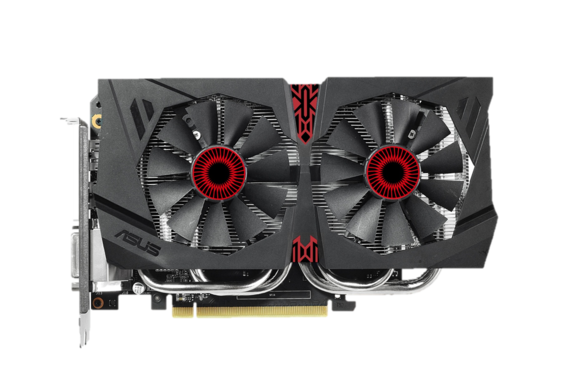 The Asus Strix GTX 960. It looks like an owl. A couple of additional numbers worth paying attention to: The 128-bit memory bus of the original GTX 960 cards doesn’t appear to have been expanded for the 4GB variants. Pricing for the 4GB GTX 960 models hasn’t been announced either—I’d expect them to sell north of $250, and likely only available on the card makers’ higher-end models. On the other hand, the new 4GB cards are showing up at the same time as a newly announced Nvidia bundle that provides a free copy of The Witcher 3: Wild Hunt with select GeForce graphics cards, the GTX 960 included. The Witcher 3 is easily the most hotly anticipated RPG of the year, and if history is any indication—The Witcher 2 absolutely murdered graphics cards—the extra memory could come in handy at keeping Geralt’s adventure smooth and jaggie-free. That said, it’s highly unlikely that the GTX 960 will be able to push The Witcher 3’s pixels well with detail settings cranked to the max. PCWorld’s massive graphics card round-up can help you find the most potent GPU for any budget.